holidays Archives - What the Forks for Dinner? 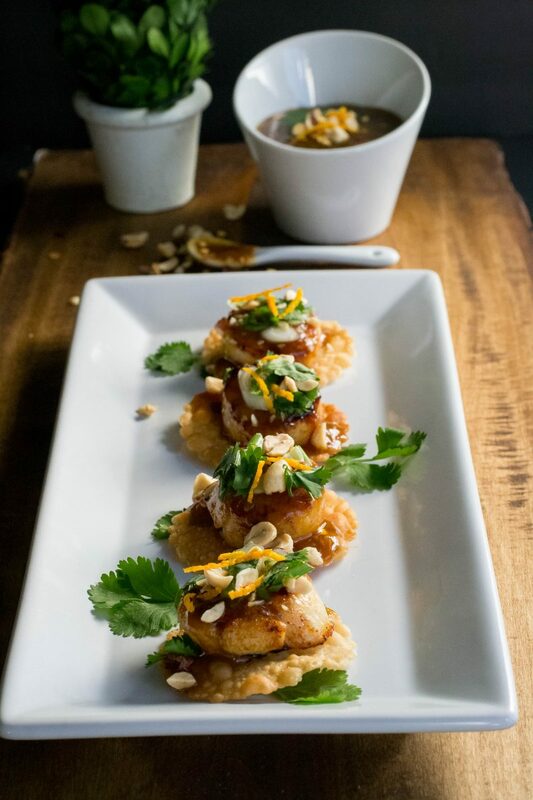 Appetizers are a must have for the Holiday season or anytime you have a gathering. Meatballs are easy to make, can be made ahead, and hold beautifully. 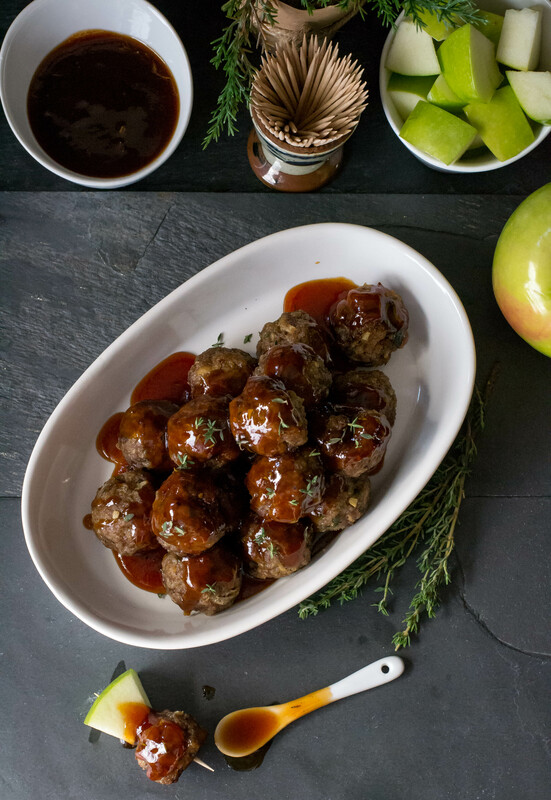 All of that is true for Apple Cider Glazed Meatballs. 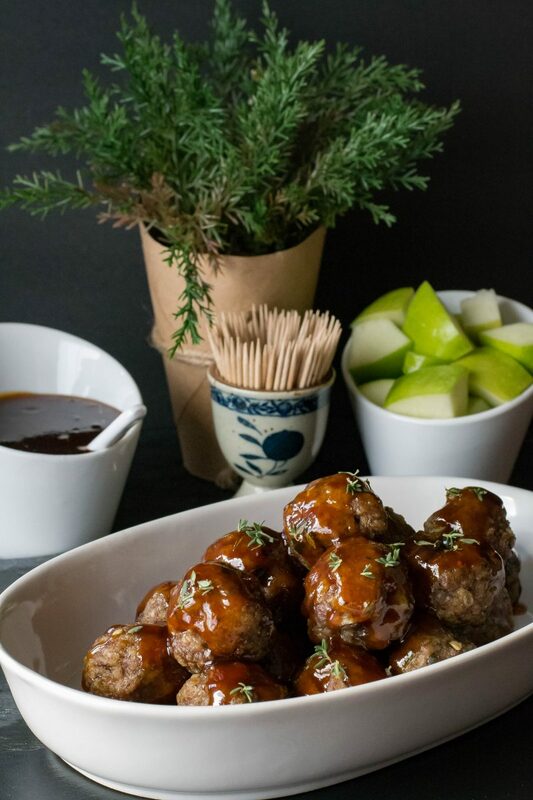 Juicy little meatballs covered in a thick apple cider glaze that is sure to be a hit. One Holiday down…one more to go. The Christmas season is full of parties and food. Appetizers top the list of party food for the season. 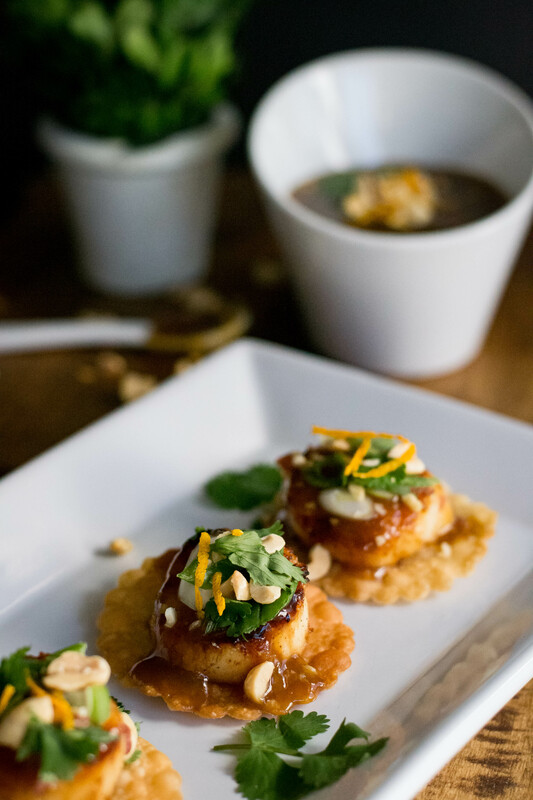 Garlic Ginger Orange Scallop Wontons are a pretty addition to your appetizer list. Thanksgiving is over and it’s time for the Christmas cookie baking to begin. 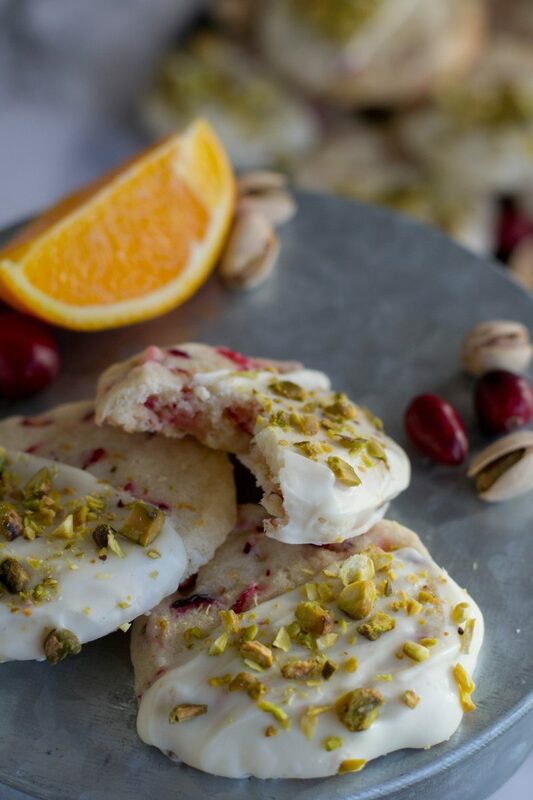 In a nod to Thanksgiving, and because I had cranberries and oranges leftover…. 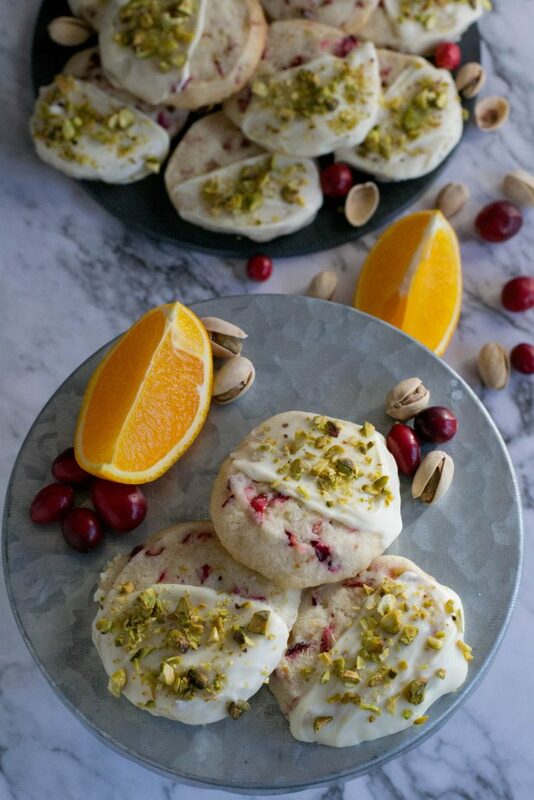 Fresh Cranberry Orange Shortbread Cookies. Growing up, my Grandma, who was a nurse, would receive gifts from patients. Usually it was food of some sort, and lots of cookies. Of course she shared those cookie with us. My favs were the Royal Dansk….you know, the ones that come in the blue tin.